HUGE thanks to God and to all of you who gave of your time, prayers and money to support us in 2018 to help us hit our targets. You will see that we have mentioned some, but not all of you, in the pages that follow. 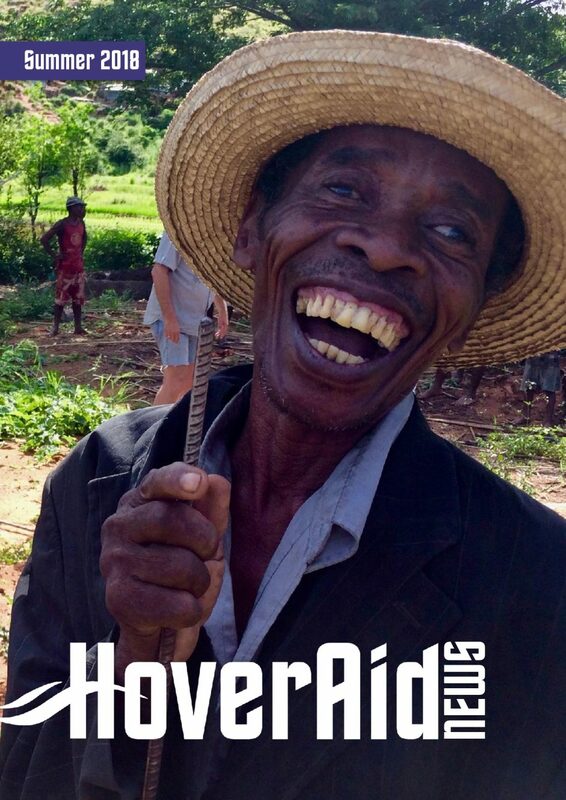 We are SO grateful to everyone involved in the HoverAid family and apologise that we cannot mention you all by name! 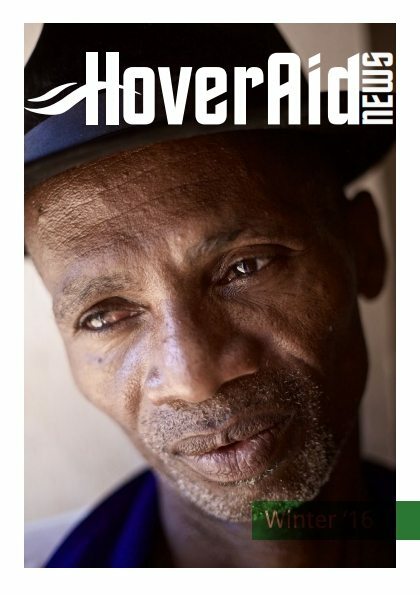 HoverAid news brings together the stories of ordinary people doing extraordinary things. We hope you feel inspired to reach the unreachable where you are – at home, at work or at school. 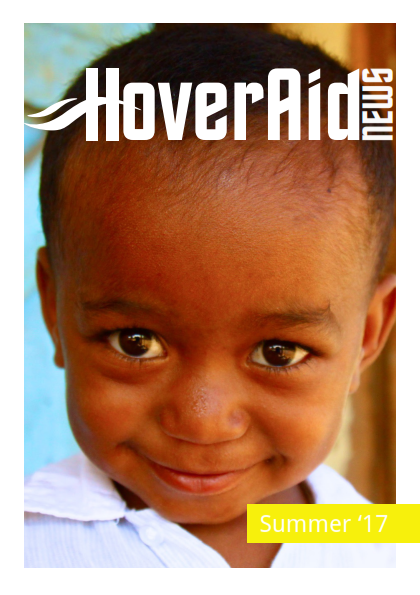 And thank you for enabling us to reach the unreachable in Madagascar. 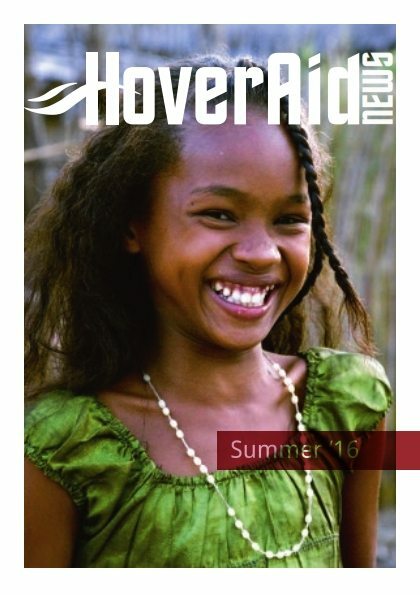 Hello and welcome to the summer edition of HoverAid news! These are not just words for missionaries, but for all of us everyday. And His work over the last few months have been marvellous and amazing. It was incredible to witness the generous and faith filled response of our team to the huge numbers of people in Marolambo in May this year. This was the first time we had visited them and we went again two days after we returned, you can read the story on page 2. 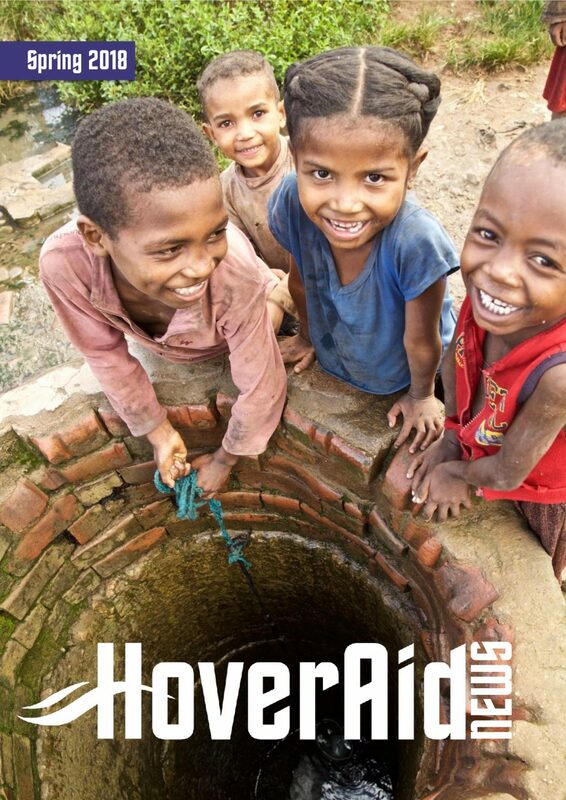 HoverAid is about building relationships & working in community. It’s about connecting people & becoming part of a much bigger community. We may be separated by continents & cultures, but we are still neighbours. we talk about five love languages – Gift Giving, Quality Time, Words of Affirmation, Acts of Service, Physical Touch (if you don’t know about these then it’s worth investigating). (you, me, all of us) are all part of this process: gifts, time, prayers, actions and connections. Reading this newsletter is part of building bridges and loving our neighboursso thank you for engaging. We are a community separated by continents, cultures and languages but by sharing in each other’s experiences and gifts we can begin to interact as neighbours. We believe this interaction will transform us. Madagascar is a wild and untamed country, bursting with life lived at the limit, and frequently beset by tragedy and struggle. 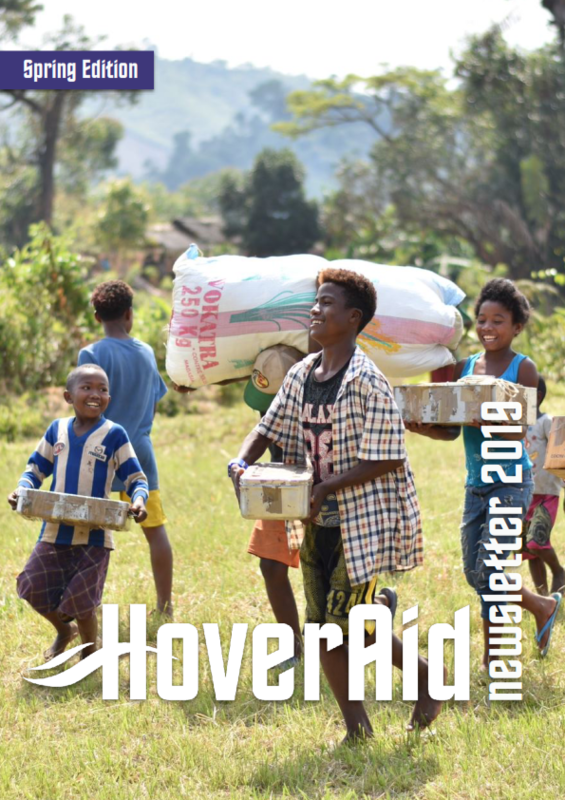 We’d like to share some of the realities of our mission in Madagascar where we are using hovercraft to establish connection with isolated individuals and communities that, in turn, fosters healthy growth. It isn’t easy and there are no quick fixes. We’ve been working in Madagascar for ten years and yet we really have only just begun our journey there. As we recognise God’s image in each other and in community we continue to seek to follow Jesus and afford everyone the freedom, dignity and opportunity to grow from poverty to plenty. Please help and, if you can, pray for Madagascar – both wonderfully and terribly wild. 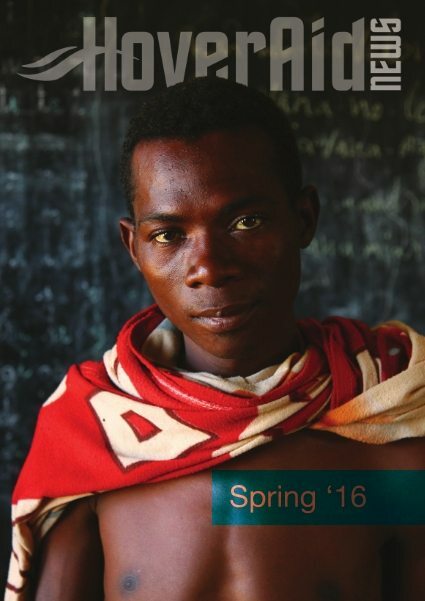 Cattle rustling is rife in the wild regions of Madagascar. Far from the cities and hospitals, our surgeons are often called upon to provide life saving operations in the aftermath of the conflicts between bandits and herdsmen like Daniel. 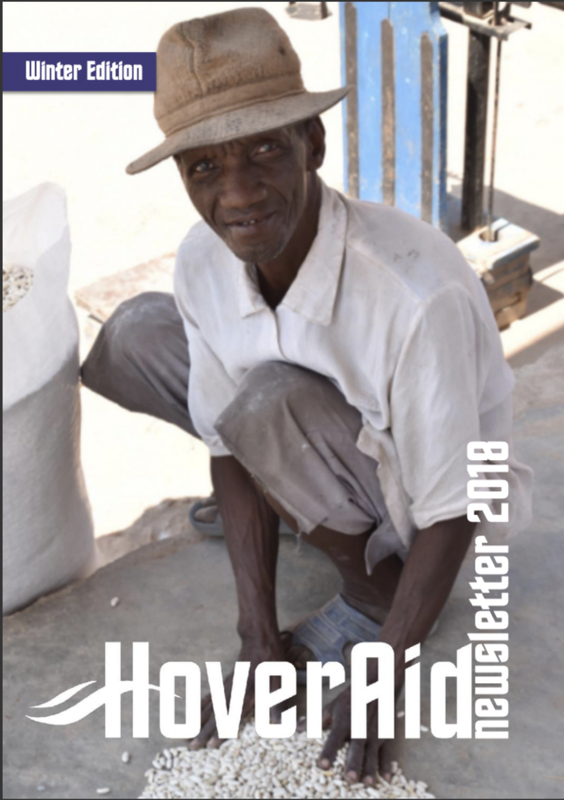 Read Daniel’s story and catch up with news and events from Madagascar and the UK in our HoverAid News – Spring ‘16.